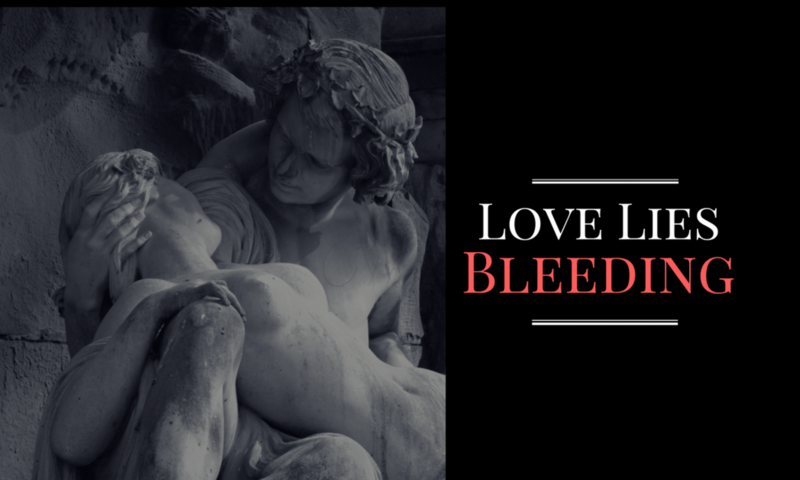 February is Women in Horror Month (WiHM), and to celebrate I’ll be giving away a copy of Love Lies Bleeding. Share this post on social media. Each different place you share gets you one entry. Comment on this post letting me know where you’ve shared (links appreciated). Please also leave a way for me to get in touch with you should you win. Simple, right? You have until the end of February, so get sharing! Check the Fine Print (below) for contest rules and regulations. Good luck! Women in Horror Months is an inclusive event that aims to showcase the underrepresented work of women throughout the horror industry. This is the perfect time to seek out writing, art, and film you may have overlooked in the past. If you’d like to find out more about WiHM, click here. 2. Prize consists of 1 (one) paperback copy of Love Lies Bleeding. No substitutions may be made. No purchase necessary. Odds of winning depend on number of entries. Winner will be chosen by random draw. 3. Residents of all countries (where not prohibited by law) are eligible (but please be aware that you are responsible for any customs fees and/or taxes that may be levied when your book is delivered). 4. Contest closes at 11:59 PM EST on 28 February 2018. 5. Winner will be chosen at random and notified on 2 March 2018. If no way of contacting the winner has been provided, winner will be disqualified and another will be chosen. Winner will have until 9 March 2018 to provide a valid shipping address where prize can be sent. Contest sponsor is not responsible for any inaccuracies in the information received; or for information not received on time for whatever reason. If shipping address is not provided by 11:59 PM EST on 9 March 2018, prize will be forfeit. Contest sponsor is also not responsible for prizes that get lost in transit for any reason, or arrive damaged.